Last month we published a review of several candidates for PC gaming projectors. During the course of that review, we came to two conclusions. One, 1280x800 is a versatile resolution for PC gaming, and two, PC games and console games are not the same. Personal computers have several unique features that separate them from console games. PCs typically output via VGA or DVI, while consoles are more likely to use component or HDMI. Game consoles are typically limited to video resolutions, such as 480p, 720p, or 1080i/p, and PCs are much more flexible in this regard. Moreover, even the consoles themselves are different from one another. The three current generation consoles (Microsoft Xbox 360, Sony Playstation 3, and Nintendo Wii) have different optimal resolutions, meaning that a projector good for one will not necessarily be good for another. In this article, we'll discuss matching your game console to a suitable projector, as well as what to do if you own more than one console system. Games of today are miles beyond the games of yesterday. Gone are the days of pixelated graphics and bleep-bloop sound; today's games normally feature lifelike HD graphics and 5.1 stereo output. Today, video games are more similar to movies than they are to, say, PowerPoint presentations -- they require a projector with good color accuracy and contrast, while lumen output is less important. 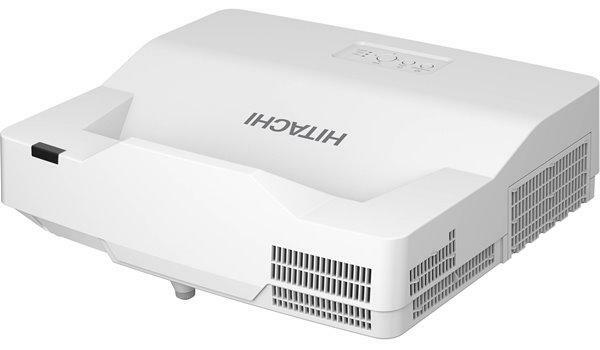 This makes choosing a projector for console games fairly simple, as most projectors that are suitable for video are likewise suitable for console games. The trouble comes when one wants to decide on the resolution of their future projector. 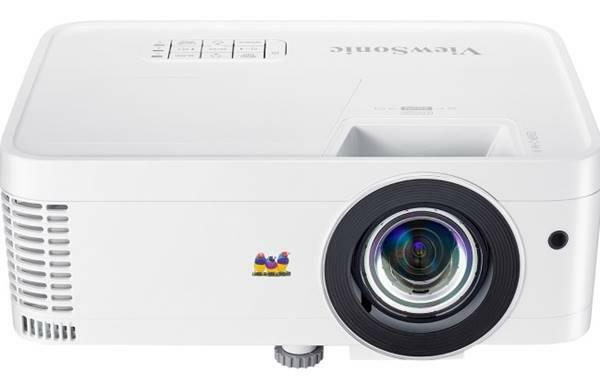 While 1080p projectors are currently the top of the line, and have come down in price sharply in recent months, they still remain out of reach for some consumers. With this in mind, realize that not everyone necessarily needs a 1080p projector to get maximum enjoyment out of their gaming console. In the intro, it's mentioned that the article will cover some suggestions if you own more than one game console, yet i don't see anything in the article that addresses this. What's up??? A very helpful article, I own all three systems and can definitely agree with the benefits and issues you call out for each system. However, just in case some out there finaly managed to get a Wii for the first time and are not aware, you do have a couple of different options as far as the sensor bar is concerned. There are a few companies out there that make wireless sensor bars (the wire that connects the stock sensor bar to the console actually only provides power to the "sensor" bar - which is really only a cluster of 10 LED lights for the Wiimote to track from), and you can also take the stock sensor bar apart and solder a lead from a switchable power adapter into the circuit board and make it outlet-powered, which is what I did. There are instructions for doing this on the internet, if anyone is interested. You didn't address the biggest issue in gaming (particularly online gaming) in this article..... lag. I'd love to know what the input to output lag time is on these higher end machines like the Epson 1080UB, Panasonic AE2000, etc. It'd also be interesting to know if any settings (i.e., input resolutions) have a particularly good/bad effect on the lag time. Awesome article...! Thank you :) I own a Optima HD80 and to my surprise our newly purchased PS3 warned us it could potentially damage a non-LCD projector or plasma TV. I was a little skeptical as to how it might be damaging to our DLP system and after reading your article I feel very relieved to know we are safe in doing so. Thanks again! Great article. My dilemma is this. We are rolling out across the state several educational game rooms located within a school setting. Each game room will have the Wii, Playstation 3, and Xbox 360. We envision having the students complete against each other within the school as well as against other schools within our district. The projectors will be ceiling mounted and I need an affordable widespread projector to accommodate these three systems. The rooms measure approx 16’L x 18’W x 7’10 H. Our plan is to have two gaming setups per room (back to back configuration). Any suggestions? I'm looking for a progector for an older game console. The GameCube. Is there a projector that will have the outlets and what not, for the game console?